From an early age Kevin has been fascinated with taking things apart and putting them back together. 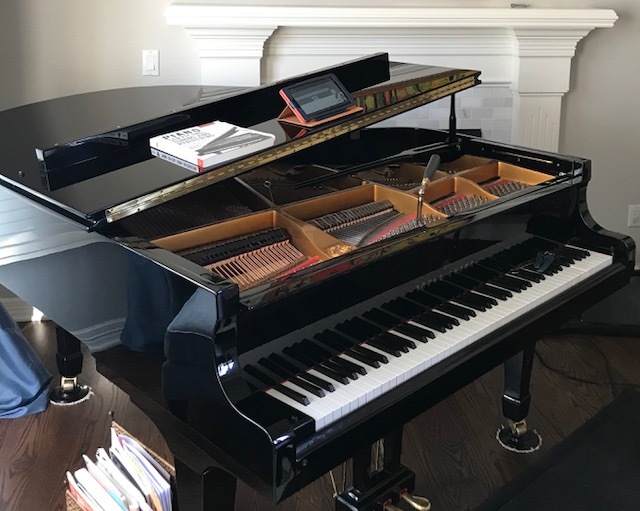 This is why he is passionate about piano tuning and servicing. He has been taking pianos apart for over 10 years. 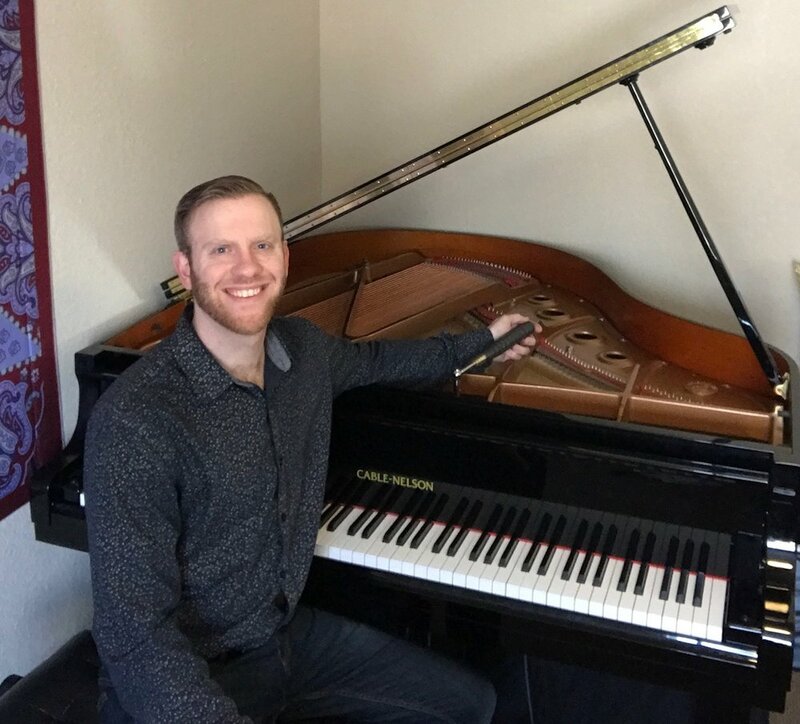 Kevin will handle your piano with the utmost care and professionalism. Call 303-507-6939 to schedule an appointment, visit our Facebook page, or complete the appointment form below. 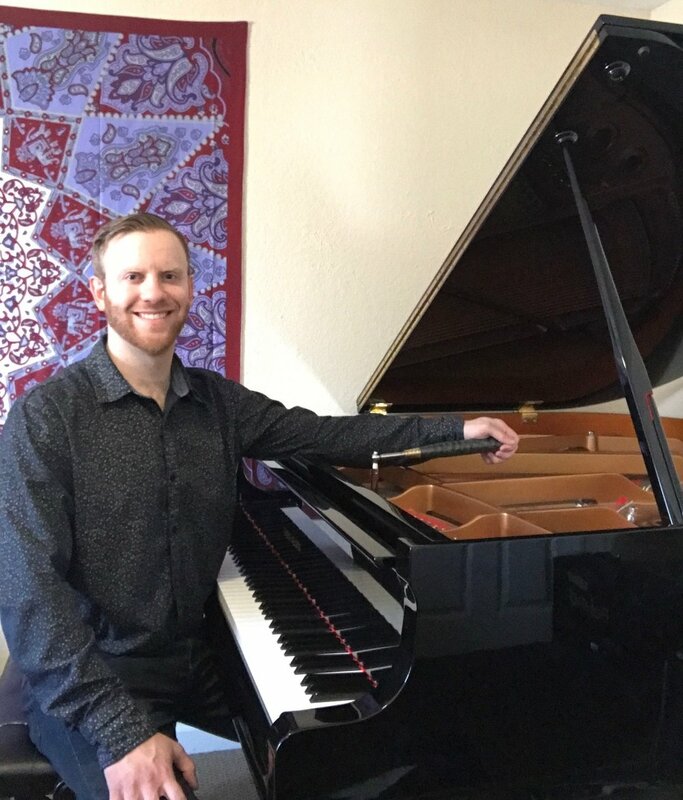 I have been tuning pianos for years, and have extensive experience playing, performing, and taking pianos apart. I service all types of spinet, console, upright and grand pianos. It doesn't matter if it's a Steinway Grand or a Spinet with no name, I treat each piano as my own. Length of time: 1-1.5 hours for a normally maintained piano. If the piano hasn’t been tuned in 2 years or more, it might take some extra time. I'll fix a non-functioning key, a sticking key, sustain notes etc, for free if it can be done within 10-15 minutes. Got a sticking key? Piano regulation keeps the piano feeling good and playing correctly. Over the years, parts become loose, break, or need repaired. 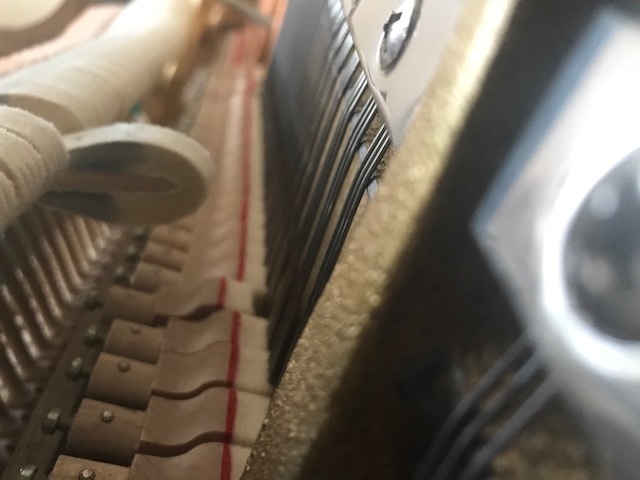 Regulation helps keep everything in check so you don’t have to repair it as much, and will make your piano play and feel new again. This is all relative to the history of your particular instrument. The more you take care of the instrument and schedule regular tunings, the greater the longevity of the instrument. Think of your piano like a car; cars need regular oil changes and checkups, pianos are no different; you can just let them go longer. I recommend that pianos should be tuned every 6-12 months. If you let them go longer there is a greater chance of deterioration over time. I recommend that you schedule a piano cleaning every 5 years or so. 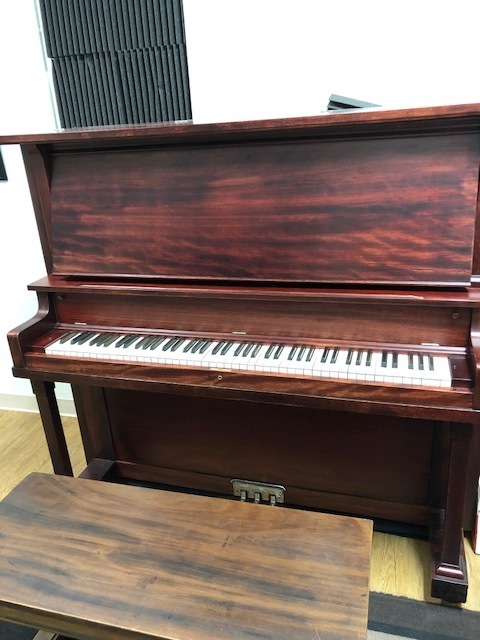 This service entails taking the action out of the piano, cleaning the soundboard, vacuuming the inside of the piano, and getting any unwanted items out of the piano that have fallen inside. Kevin is currently studying under Rick Messner for his apprenticeship. Rick has been tuning and repairing pianos for 45 years in the Akron/Cleveland, Ohio area.